1)The long release lever for the rear wheel, hollow shaft size: approx. 14.5cm / 5.7", diameter: approx. 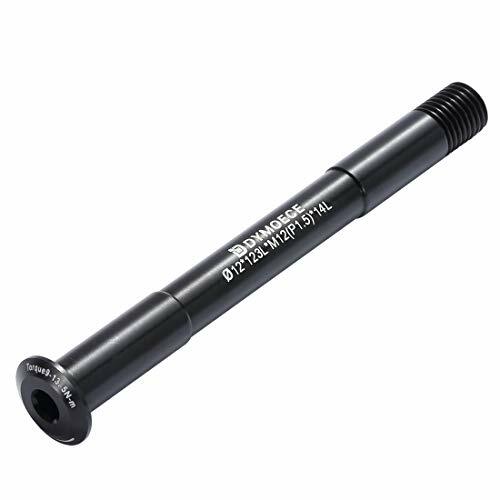 0.9cm / 0.35", quick release: approx. 19cm / 7.48"
2)The short release lever for front wheel, hollow shaft size: approx.11 cm / 4.33", quick release: approx.16 cm / 6.3". 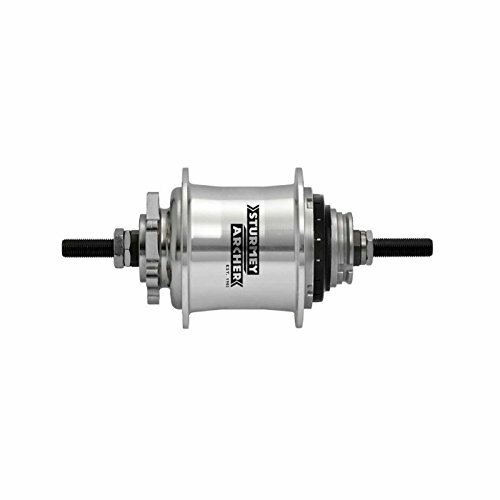 The Bicycle Hub is made of bearing steel ,It is suitable for most road bikes and mountain bikes. 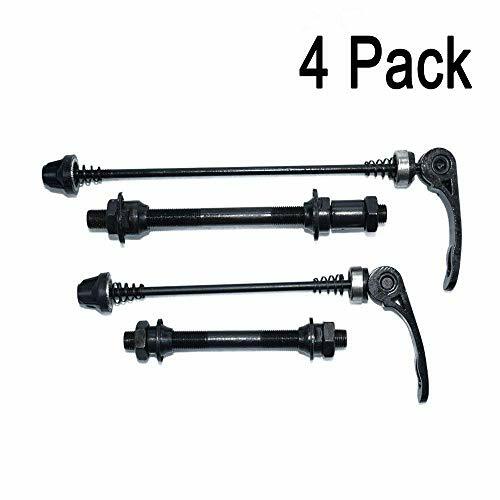 Package including four part:1 * Short Hollow Shaft,1 * Short Quick Release ,1 * Long Hollow Shaft ,1 * Long Quick Release. The long release lever for the rear wheel, hollow shaft size: approx. 14.5 cm / 5.7, diameter: approx. 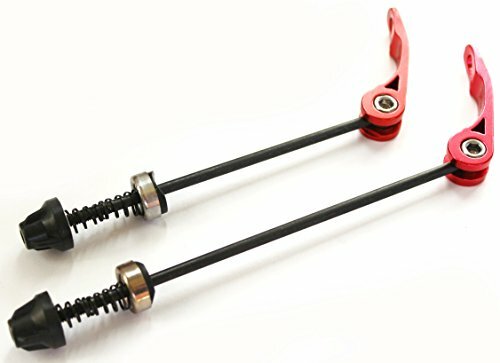 0.9 cm / 0.35, quick release: approx. 19 cm / 7.48. The short release lever for front wheel, hollow shaft size: approx.11 cm / 4.33, quick release: approx.16 cm / 6.3. 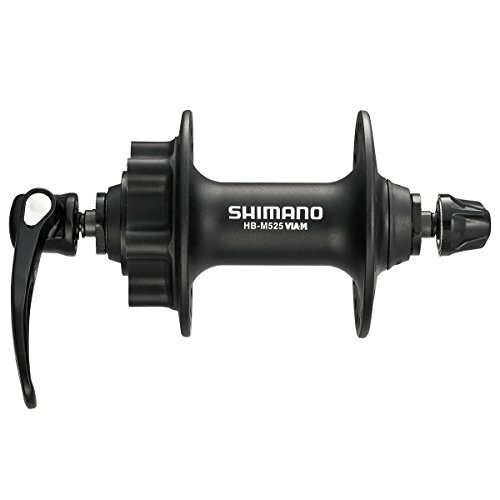 Total Weight: 250 g / 8.82 oz,Color:black. 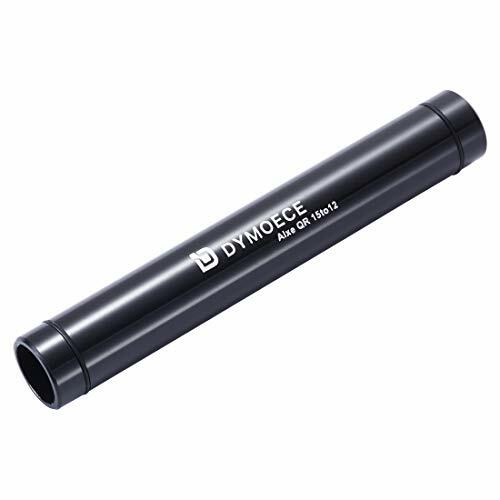 Axle diameter: about 4.5 mm. Front Skewer Size: 145 mm. Front Skewer Weight: 46 grams. Rear Skewer Size: 180 mm. Rear Skewer Weight: 51 grams. Smooth cam action lever. Extruded CNC machined alloy nut. 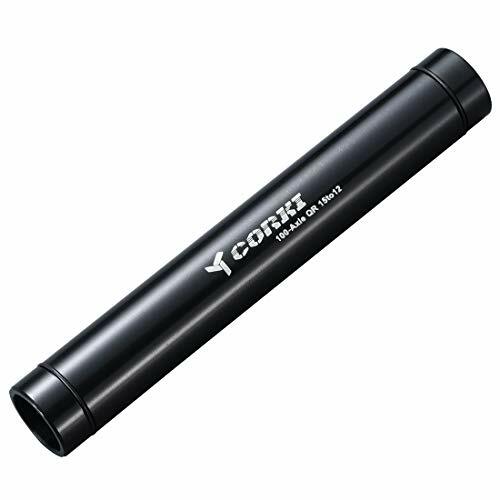 Durable deep color 5 micron finish in a wide color range. Axle diameter: about 4.5 mm. Front Skewer Size: 145 mm. Front Skewer Weight: 46 grams.Rear Skewer Size: 185 mm,Rear Skewer Weight:51 grams. 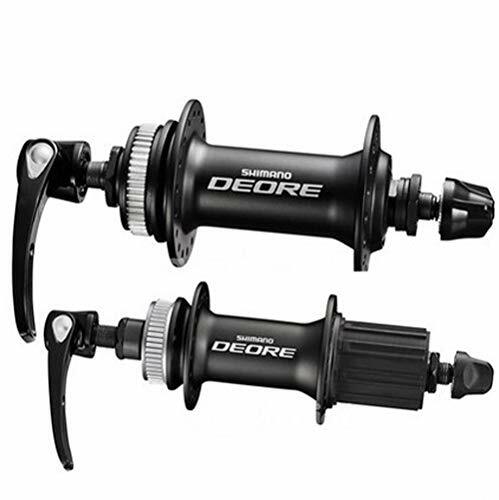 Material: Steel and aluminum alloy; Compatible to road bike and mountain bike. 2. Shorter set of hollow shaft and hub quick release lever for the front wheel, longer one for the rear wheel. 3. Short release lever for front wheel, hollow shaft size: 10.8cm / 4.25", quick release: 16cm / 6.3"
4. 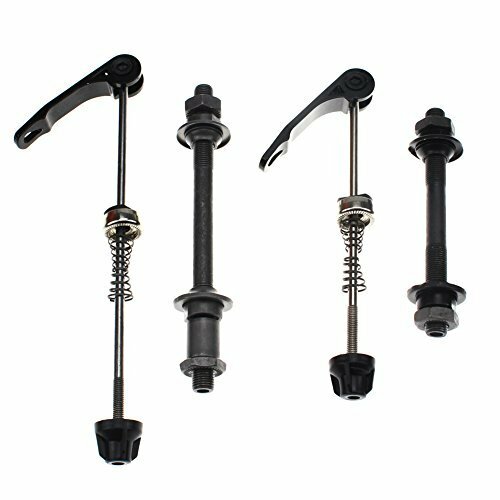 Long release lever for the rear wheel, hollow shaft size: 14.5cm / 5.7", quick release: 19cm / 7.48"
7.You can use it to repair your mountain bike quickly. Perfect for cycling lovers, your best choice. 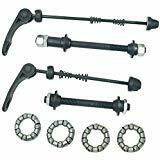 Shorter set of hollow shaft and hub quick release lever for the front wheel, longer one for the rear wheel. 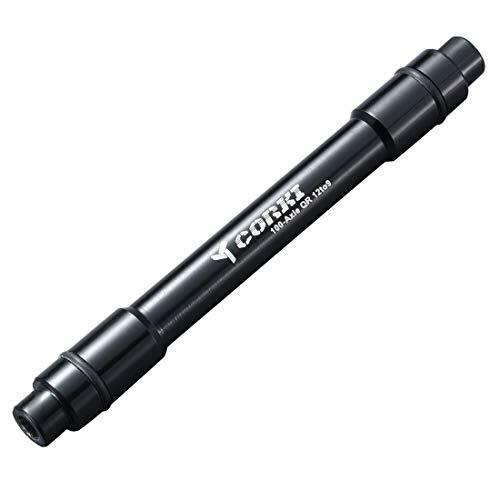 You can use it to repair your mountain bike quickly. Perfect for cycling lovers, your best choice. 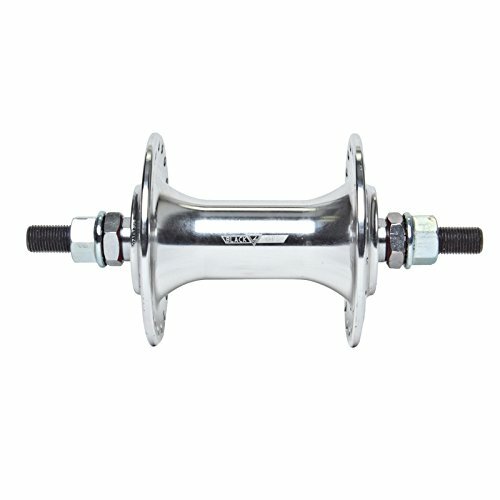 Bicycle Rear Hub Replacement axle,175mm length, 3/8x26TPI, comes with cones with dust cover, retainer bearings, spacers and locknuts. 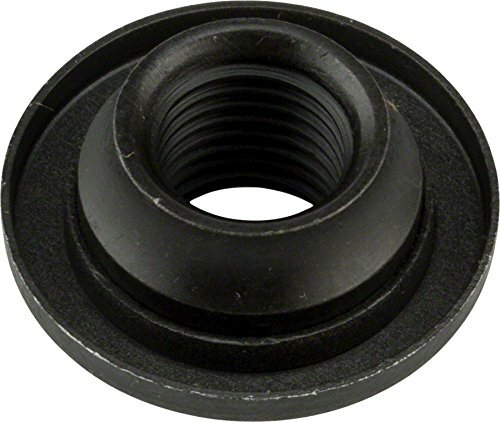 Bearing Model: 1/4" x 9, Bearing Size: 1/4"
Model 74 The Steer & Stroll Coupe 2 BLACK BIKE / TRIKE hub caps w/ integrated metal lockwasher included. Model 46 Classic Lights & Sounds Trike, Model 46G Pink Classic Lights & Sounds Trike, Model 53 Deluxe Steer & Stroll Trike, Model 53P Pink Deluxe Steer & Stroll Trike, Model 440 Twist Trike, Model 8 Little Red Roadster, Model 61 Retro Rocket, Model 73 The Inchworm and Model 74 The Steer & Stroll Coupe. 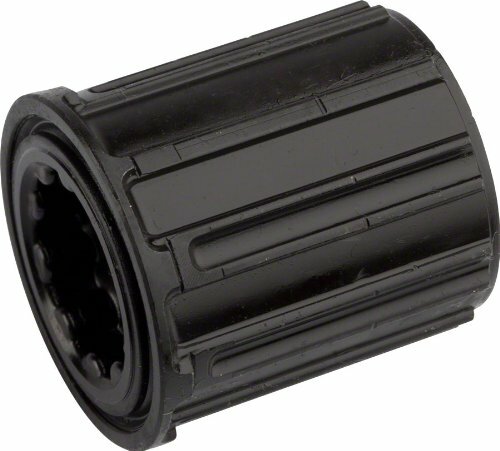 2 BLACK BIKE / TRIKE hub caps w/ integrated metal lockwasher included. 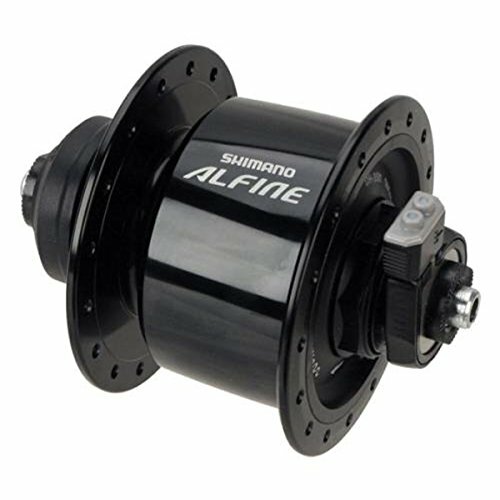 Alfine Dynamo front hub with an ultra-efficient and virtually drag-free 3.0 watt power supply can be used to power front lights and comes with a center lock rotor option if this brakes are desired. You have to remove the original, solid, axel first. Make sure you save the bearings in a safe place and count the number on each side. 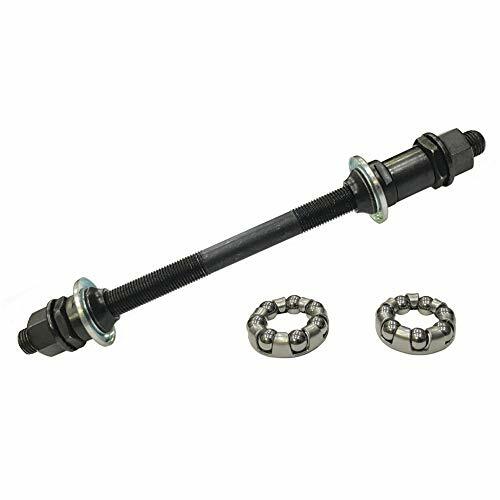 Road Mountain cycling skewers are made of Steel 1045, the quick release are made of alum, durable and practical for most bikes, Hub Ball Bearings are made of chrome steel. 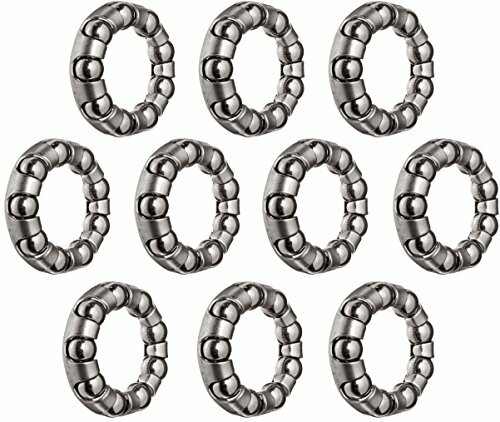 ball diameter: 1/4", 7 balls per retainer. 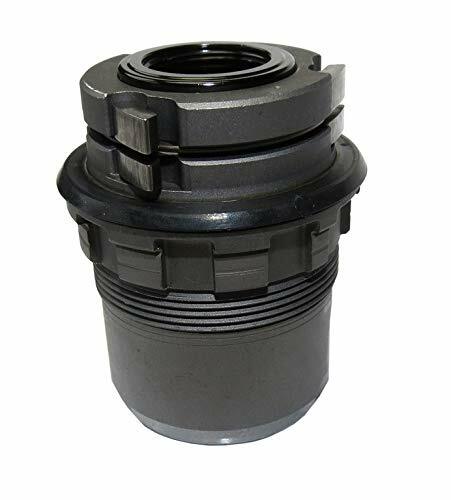 Any issues we can help with, to solve problem for you better, at first time, please directly write to the seller, we promise to give you a replacement or refund within 90 days of receipt of shipment in most case, thanks in advance. 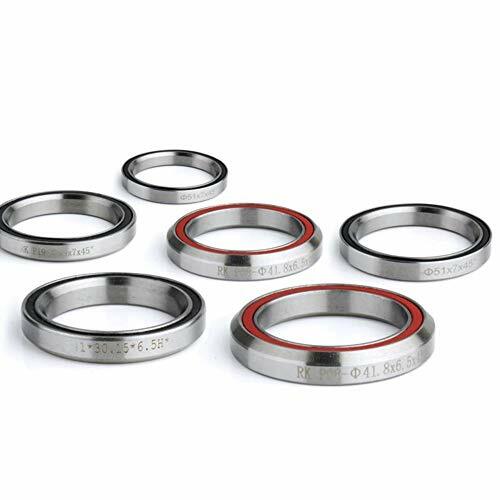 4 Pack hub ball bearings with retainer, ball diameter: 1/4, 7 balls per retainer. Make 9mm thru-axle fit your 15x100mm fork. 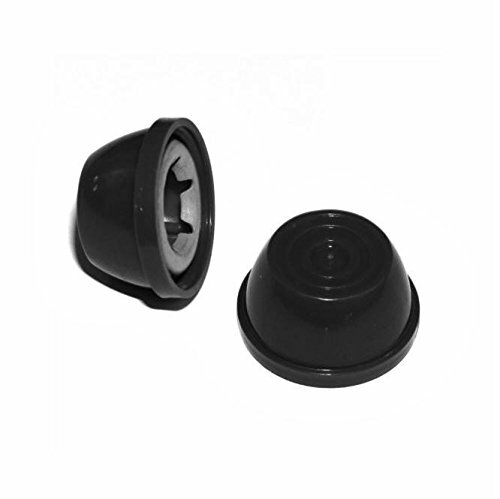 Easy to Install, You Only Need to Insert It Into Your 15mm Thru Axle Hub. 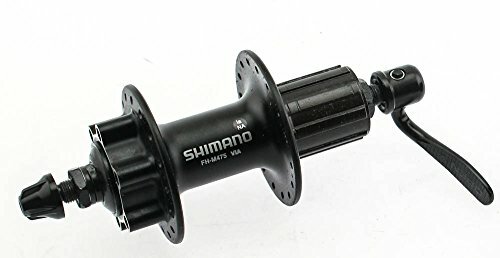 Make 12mm thru-axle fit your 15x100mm fork. 1. Cassette body is a consumable. 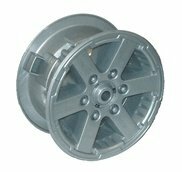 If you are a bike enthusiast, we'd like to suggest you buy additional cassette body spare. If you need to buy extra cassette body. Please contact our customer support via Email to get help. 3. Please allow slight measurement deviation for the data. 4. Any issue, please contact us via Email. We promise, we will do out best to help you. Thank you in advance for your cooperation. 5. If you need SRAM XD XX1 cassette body, please confirm with us first. 6. 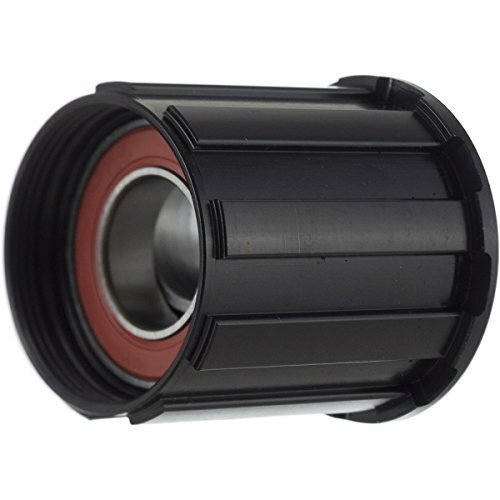 If you need red hub, please confirm with us first. Cassette body is shiman0 9/10/11s . 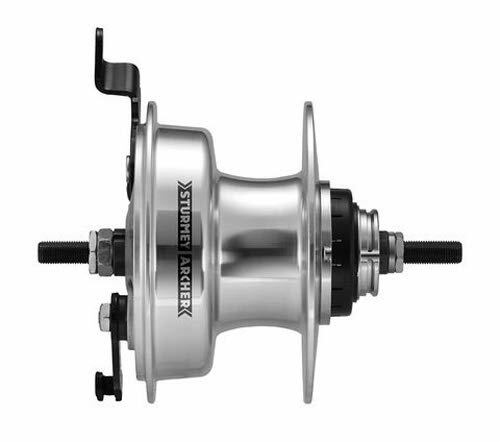 If you need SRAM XD XX1 please make a note when purchase.